Very Good. 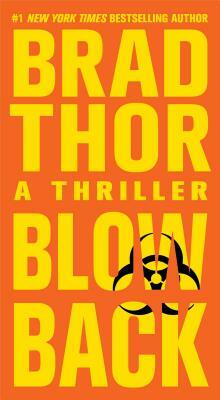 A highly-charged and topical thriller featuring Navy SEAL turned covert counterterrorism agent Scot Harvath. A-format paperback. 432 p.